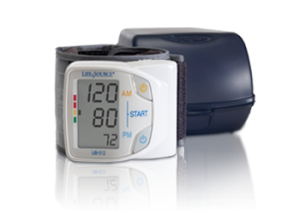 The Advanced Memory Wrist monitor also offers the Pressure Rating Indicator™ and Irregular Heartbeat detection. The Pressure Rating Indicator™ provides a snapshot of your blood pressure classification based on your measurements. 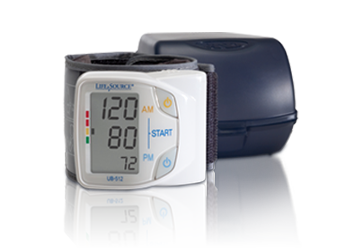 In addition, this monitor alerts the user of the presence of an Irregular Heartbeat and provides an accurate blood pressure and pulse rate measurements even when an Irregular Heartbeat occurs.